Everything we do is to give deserving shelter animals a second chance at life. 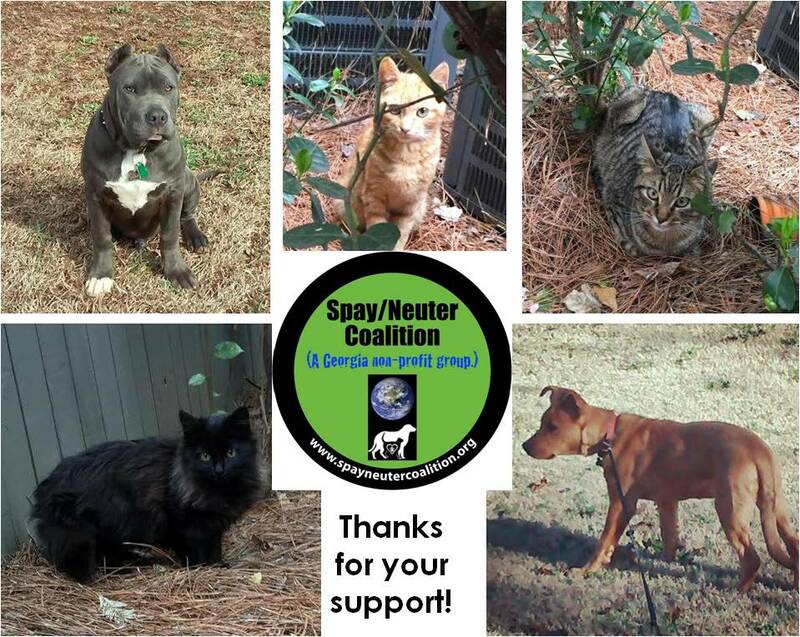 Meet some of the happy dogs and cats helped by our grants – whether being rescued from a shelter or getting spayed/neutered so they are part of the solution. We have also rescued dogs personally from Egypt – meet them on Our Egyptian Happy Tails page. 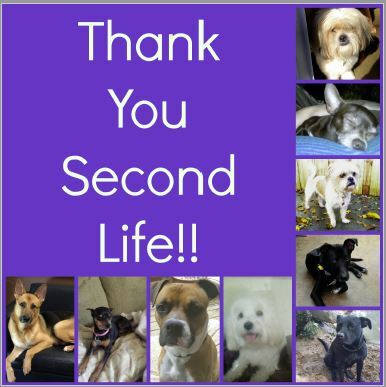 These sweet pups all got a second chance for happiness. We believe rescue knows no boundaries. 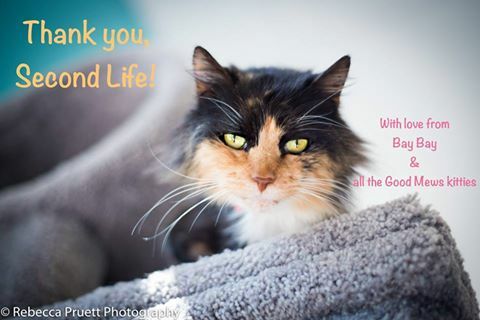 Old Fella Burke County Animal Rescue is an all-volunteer organization in Burke County, GA We assist as many abandoned companion animals as possible and provide spay and neuter services to county residents in order to decrease the numbers of homeless animals in our county. 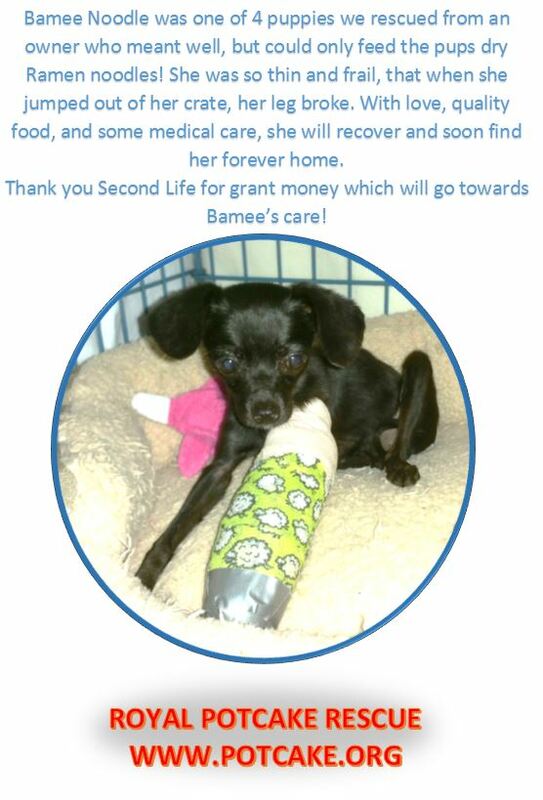 Burke County does not currently offer Animal Control services, so rescues are an important part to saving lives. Planned PEThood is based in Duluth, GA, and is dedicated to helping pets and the people who care for them with innovative programs and affordable services. They operate a low-cost spay/neuter, low cost vaccination clinic and rescue about 750 animals each year and find them loving homes. 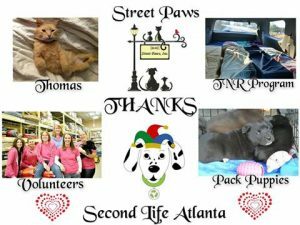 Good Mews offers an alternative to traditional animal shelters in the Metro-Atlanta area by providing a no-kill, cage-free haven for homeless, abused, or abandoned cats until placing them in permanent, loving homes. Canine CellMates began in Fulton County Jail, in Atlanta, Georgia and works to provide a program that is as much about rehabilitation and the reduction of recidivism as it is about saving shelter dogs. 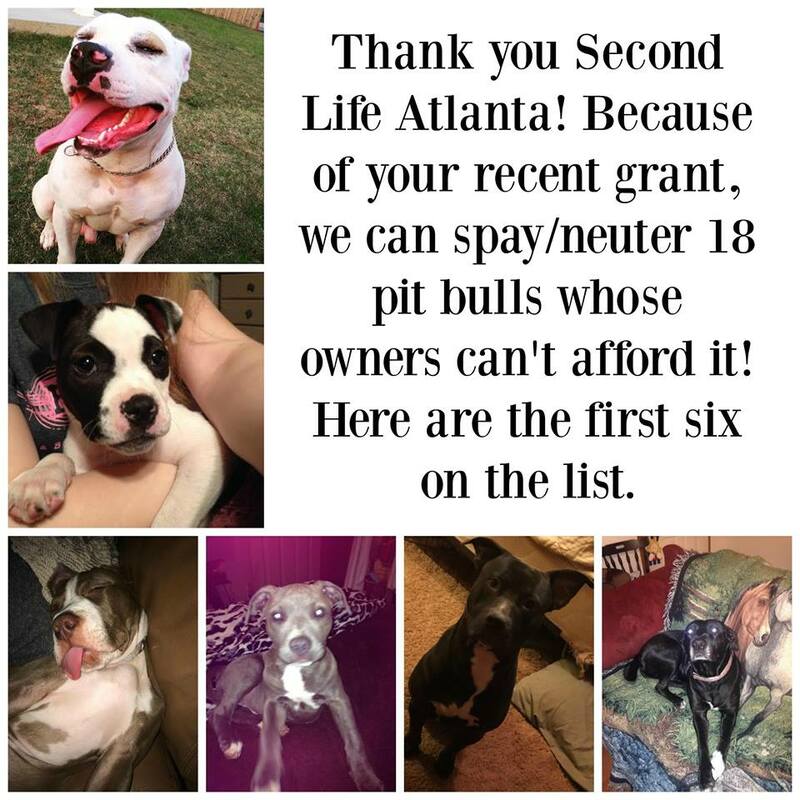 Spay/Neuter Coalition: Our mission is to reduce pet overpopulation and homelessness by promoting and implementing more spay/neuter via education, networking, and outreach. We educate the public about the many high-quality, low-cost clinics and options already available in Georgia. Street Paws, Inc. is a group of individuals working to improve the lives of animals living on the streets in Georgia. We work to reduce animal population through spay/neuter and promoting responsible pet ownership. 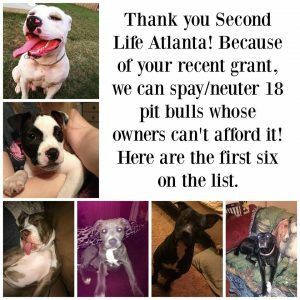 Shelter Angels Pit Fix: We offer free spay/neuter to owned pit bulls and pit bull mixes in Georgia. 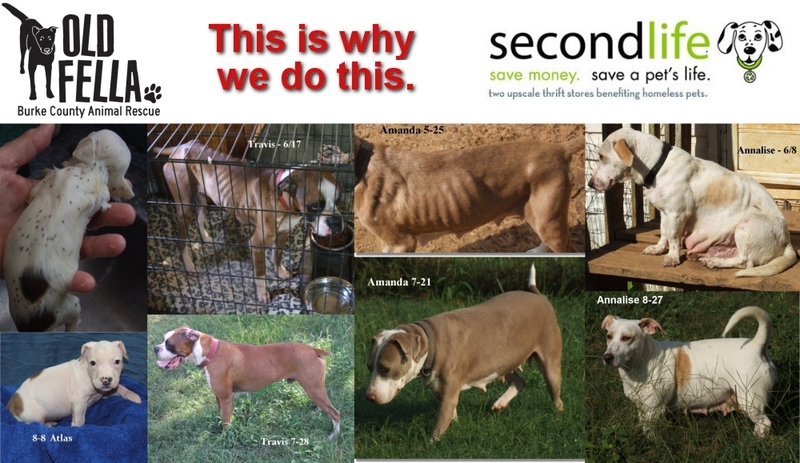 Ahimsa House is dedicated to addressing the link between domestic violence and animal cruelty. We offer services and assistance to victims of domestic violence with pets in Georgia. 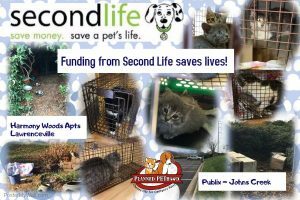 Royal Potcake Rescue is a 501(c)(3) non-profit pet rescue organization with a mission to rescue, and spay & neuter, Potcakes from the Great Abaco Islands in the Bahamas. 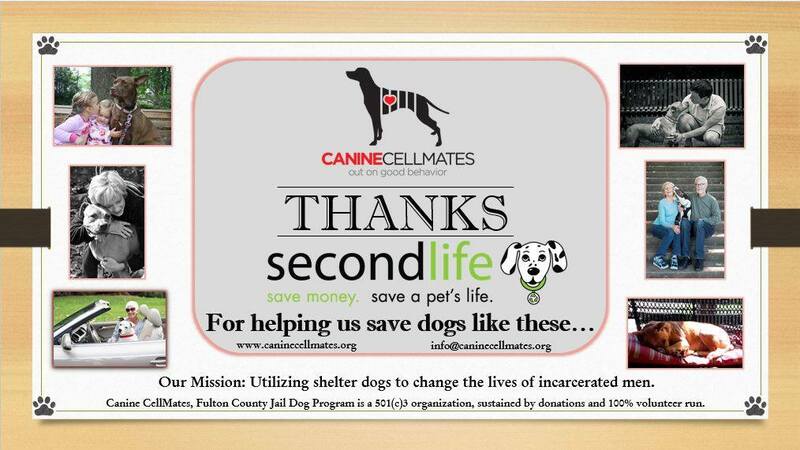 We also rescue many animals in the local Atlanta area.